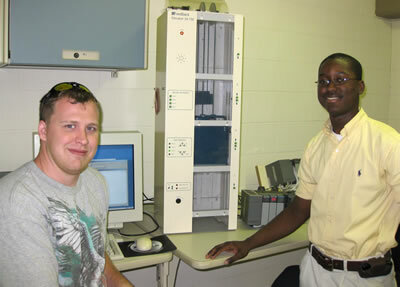 A senior student in the Digital Systems Design course demonstrates his vending machine project. 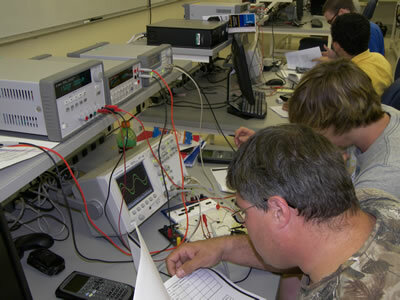 Students in the Electronics and Computer Engineering Technology program use state-of-the-art laboratory equipment. 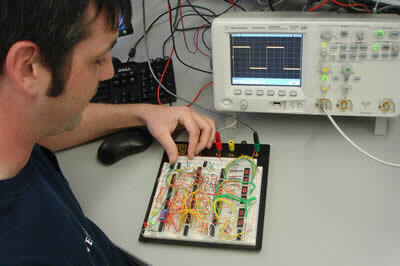 Electronics students work on a PLC-controlled mini-elevator project. 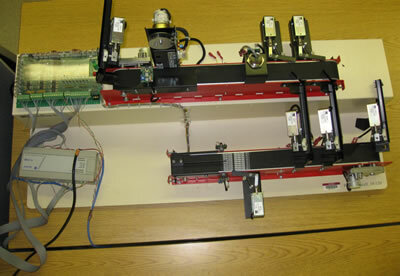 A mini-assembly line controlled by an Allen Bradley MicroLogix 1000 PLC (used in Robotics and PLCs class). 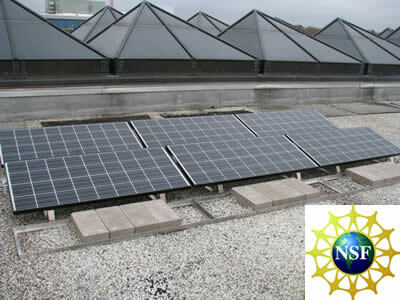 Solar panels on the roof of the ETAS building were funded by a grant from the National Science Foundation. 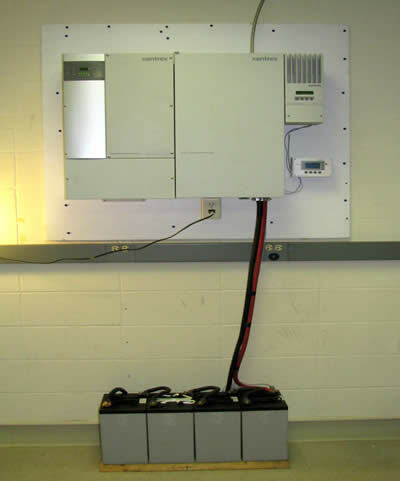 Power from the roof-mounted solar panels is stored in batteries and converted to AC by inverters. The solar laboratory is equipped with the latest test and measurement equipment.